HomeEntertainmentSamantha and Amy Jackson fights for Vijay ? Samantha and Amy Jackson fights for Vijay ? Ilayathalapathy Vijay is currently busy shooting for Puli, which is being directed by Chimbu Devan. 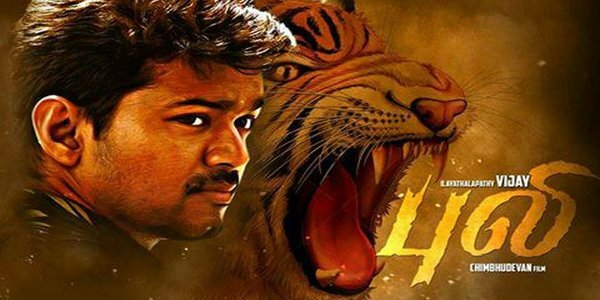 The buzz and speculations for his next film, Vijay 59, have already started. To be directed by Atlee, Samantha and Amy Jackson might be roped in to play the leading ladies in the film. However, it is too early to confirm anything now as the movie is still in the pre-production stage. Vijay 59 will be funded by Kalaipuli S Thanu and GV Prakash will score music for the film.